Are you tired of roaming nearby shops to buy bottom wear for your kid? The simple solution for it is to switch to online shopping. The growing trend of online stores has proceeded efficiently for people to buy things in one go. Kids these days are not so silent when it evolves to fashion and choosing clothes for them. Even they are selective and fashion conscious, which has proffered parents more mindful about their shopping. To get the modern style boys shorts, you can check out Acchajeeas we have wide varieties and styles at affordable price. The well-designed shorts can be matched up with a cool graphic design t-shirt, which will make your son look awesome. Get Stylish boys shorts and jeans for casual outings! Are you tired of roaming nearby shops to buy bottom wear for your kid? The simple solution for it is to switch to online shopping. The growing trend of online stores has proceeded efficiently for people to buy things in one go. Kids these days are not so silent when it evolves to fashion and choosing clothes for them. Even they are selective and fashion conscious, which has proffered parents more mindful about their shopping. To get the modern style boys shorts, you can check out Acchajeeas we have wide varieties and styles at affordable price. The well-designed shorts can be matched up with a cool graphic design t-shirt, which will make your son look awesome. Pick from a wide variety of boys’ shorts accessible online. 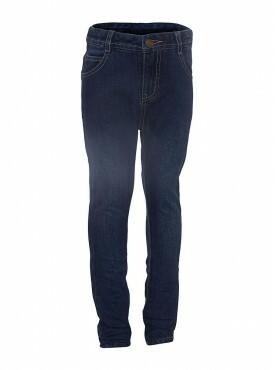 While choosing boys jeans, people should always grasp in mind that the fit is very significant. For example, a comfort fit will allow your champ to move in and is suitable for day-long wear. A slim fit or a tailor fit shirt is made according to the exact body proportion and is good to be worn for a formal dinner or a party. These things are to be looking for you as your little champ will not understand it! At Acchajee people will get to see the wide range of products in boy’s pants section that is designed keeping in mind the latest trend in the market. Pairing fresh shirts or t-shirts with these pants can make your little one resemble fashionable and relaxed! 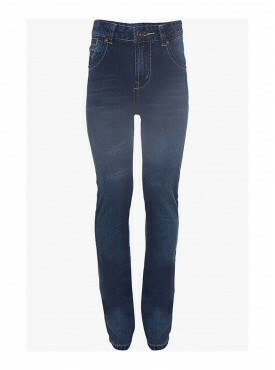 Jeans are in vogue these days, and kids to find themselves in love with these trendy bottom wear. 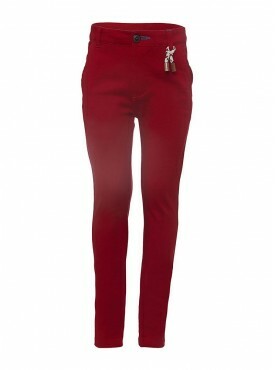 You can buy any color jeans for your little boy, and he will certainly put it on without any complaints. These are certainly apposite with t-shirts. 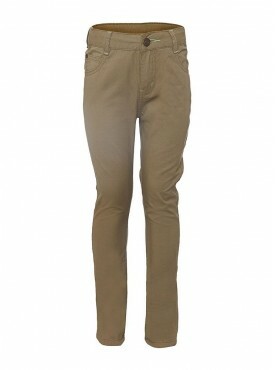 Besides, branded jeans are also available online that would not disappoint the buyers! Shorts are admitted as casual wear for your younger boys. They can put on particularly when they are going to the ground or for a holiday. Besides, shorts also extensively exist since it is not always possible for boys to wear jeans and trousers 24*7. People can get unusual varieties in shorts. Acchajee will help parents to find out the best designs of boys shorts at affordable prices! Several online shopping stores are contributing in younger kids clothing. Acchajee always concerned to supply to the needs of many people and offer the variety and quality that they are looking for. Choose the best one and buy the particular outfit that suits the requirements of your toddlers. Acchajee can help you significantly in purchasing superior quality products for your kids at reasonable rates. You can get the mind-blowing products with great discounts in a few clicks.